Yes. Yes. 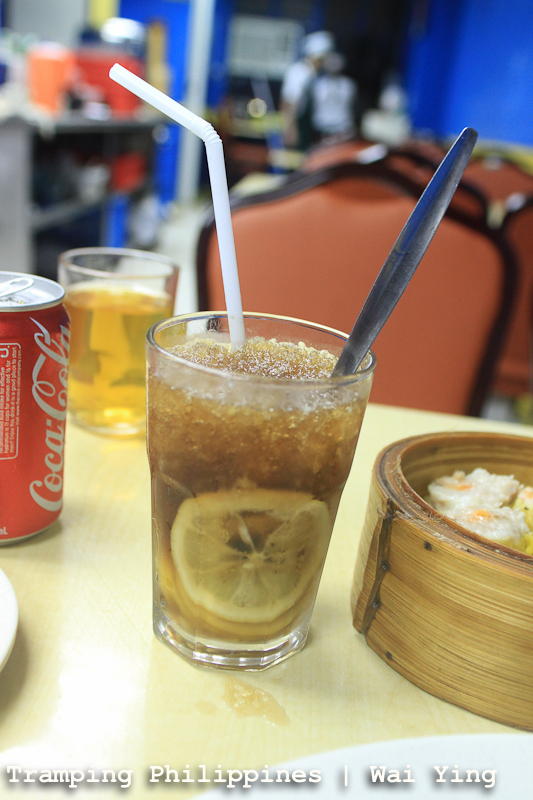 Yes, I am not a food blogger but why am I writing an article about Wai Ying if this is so? 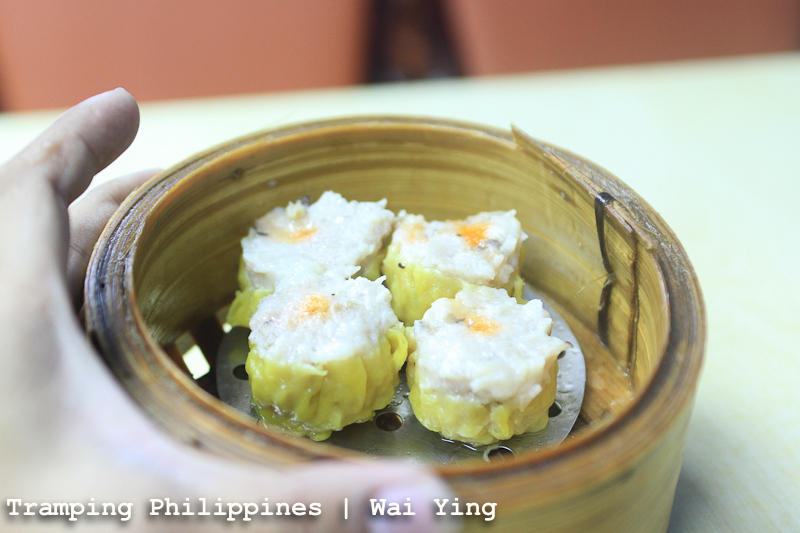 Disclaimer: this write-up may delve on sumptuous viands and delicious meals like the ever famous Wai Ying siomai but still, this is not a food article. Although writing about the invigorating dishes would be an added bonus, this is not about sharing my opinion that Wai Ying is the best Chinese food restaurant ever. What I’ll be telling you though is the story of how the ultra-delicious selection of Chinese delicacies this certain fast-food place offers affected my life. Yeah! This is not a food article. 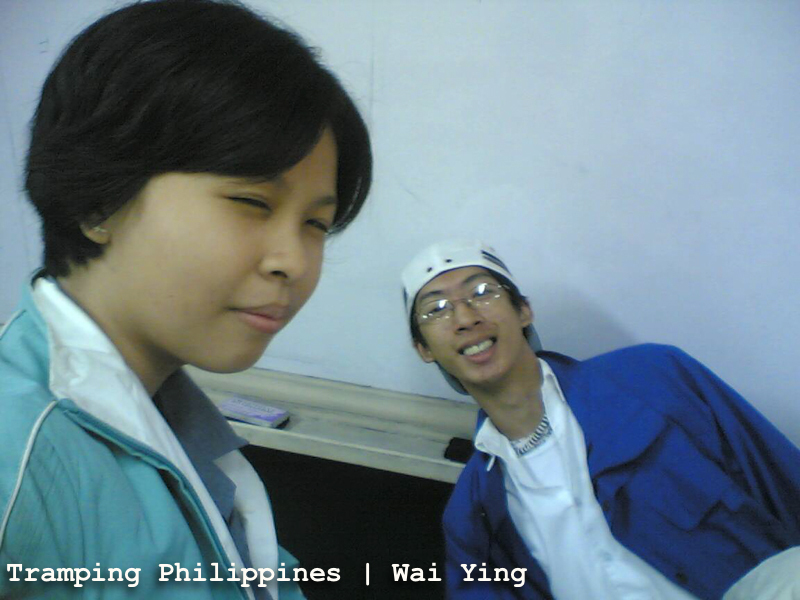 Years back during our 2nd year in College, Agnes and I found our perfect partner in crime. His name: Tyron Ty. He is the Chinese-Filipino dude in our class popular for his random jokes that would constantly elicit laughter because of those facial expressions he would complement them with. Tyron became one of my best friends and it was only later that I discovered an added perk; he turned out to be the son of the manager of Wai Ying fast food, Cecil Ty. 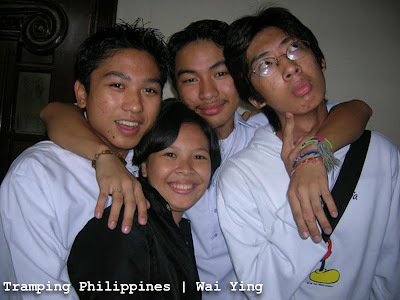 I remember being accused as the bad influence of our trio because before long, I started influencing these two geeks to consistently cut classes just to find some place to sit and do nothing on. Tyron eventually got tired of just sitting around and initiated the thought of bringing us to the restaurant his mother was managing. We walked from UST to Recto just to experience the supposedly godly Chinese delicacies he was always talking about but as I entered the building, I was not pleased. The restaurant was just too small and too crowded. It was air-conditioned, yes, but still, it did not cater to my taste. I let Tyron order my meal as I was not really into Chinese food back then. He ordered me a Beef Mami and a dish of their siomai while I was nagging him about some of the complaints I have about the place. I was still mumbling incessantly when the waitress arrived handing me 4 big pieces of siomai simmering hot within a bamboo dish. I stopped and looked. It was humongous as compared to other siomais I had eaten before yet, I didn’t feel the craving I was supposed to have. Tyron ceremoniously prepared the toyo-calamansi sauce lacing it with chilli. I dipped the dumpling and took a small bite. In a matter of milli-seconds, with the sauced siomai just starting to melt in my mouth, literally and figuratively, I almost tasted heaven. I never expected that dumpling to be so sumptuous. All the cosmetic complaints I had about the place suddenly became irrelevant to what I was unexpectedly experiencing. I was being touched by God through food. I consumed the 4 pieces in a record time of 2 minutes. All of a sudden, I was a Chinese food lover. I ate the beef mami, asked for another bowl and ordered an additional meal of curry beef rice. It was such an astonishing experience that I impulsively ordered anything that looked delicious. With another order of siomai downed and a full meal of curry beef rice finished, I was finally stuffed. I was overly surprised by how much I have eaten: 8 pieces of siomai, 2 bowls of beef mami, a full meal of curry beef rice and 2 glasses of milk tea. It was definitely a huge feast. 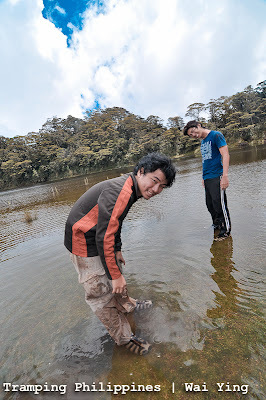 Finally, we did find a waterhole to while away from our boring classes of English 201 and business management 201. 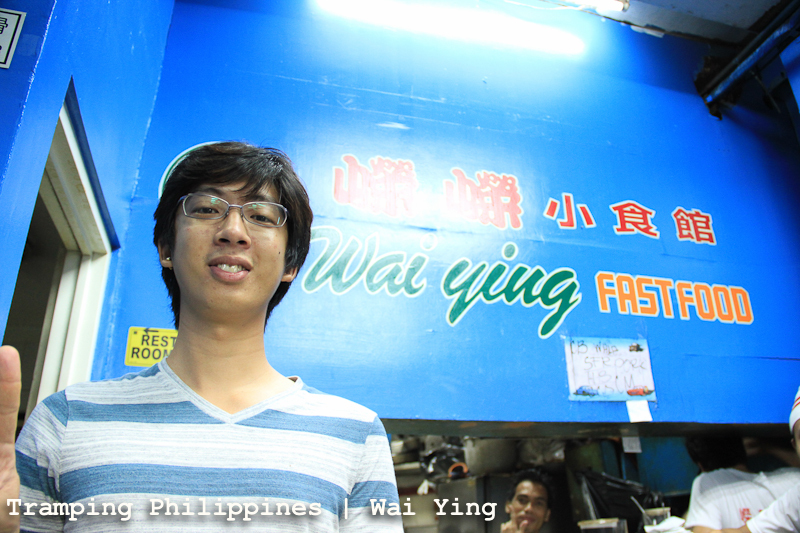 Twice a week, we would walk from UST to Recto to consistently experience heaven through Wai Ying. 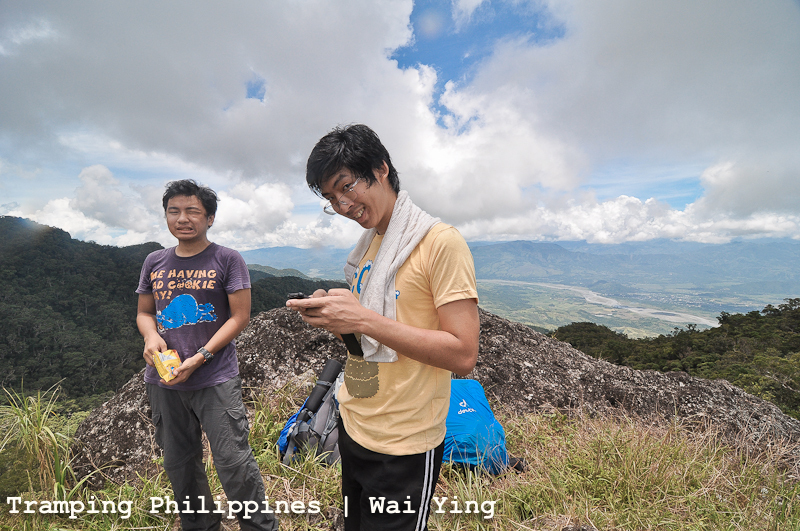 This was also the start of our hiking lives. After our meal, coming from Wai Ying, we walked through the paved roads of Binondo, Santa Cruz, and Carriedo finally having our last stop at the round table of Intramuros to ride a jeepney back to UST. The stupidity of coming up with the decision to walk that distance was quite mind-boggling. We could have saved a lot of time by just boarding a jeepney in the nearby roads of Recto but we purposely chose the 1-hour walk to intramuros without any good reason why. Maybe the invigorating meals of Wai Ying rendered us completely insane. Nonetheless, it started one of the best companionships I ever had. 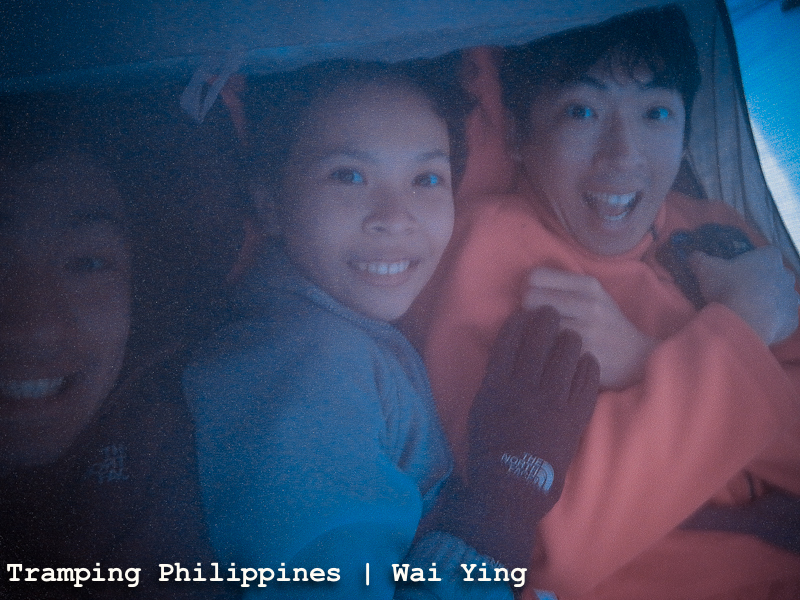 I would never trade a short 5-minute walk to Recto for the lifetime of stories and experiences I shared with 2 of the most important nincompoops in my life during our ridiculous hikes through Binondo. It became our weekly thing and ultimately made our friendship stronger. 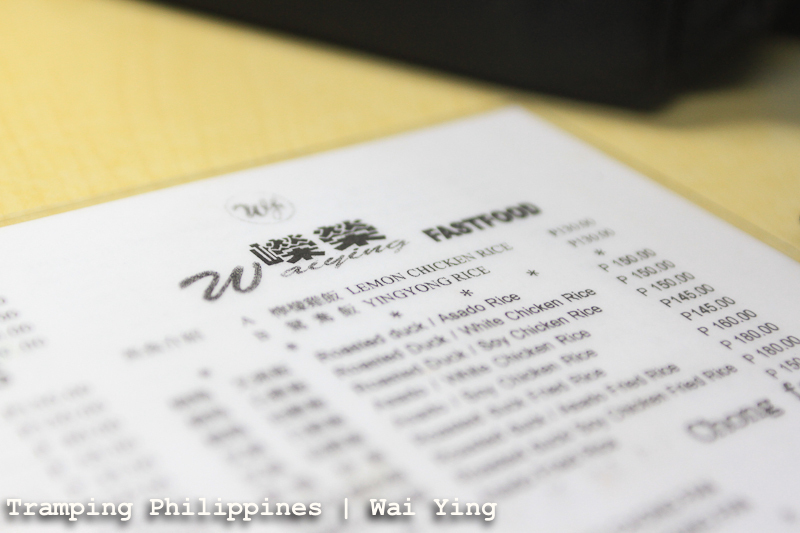 After 6 years, Wai Ying, with its great food and excellent service, is still the restaurant in our minds when discussing where to conduct our post-climb meal. 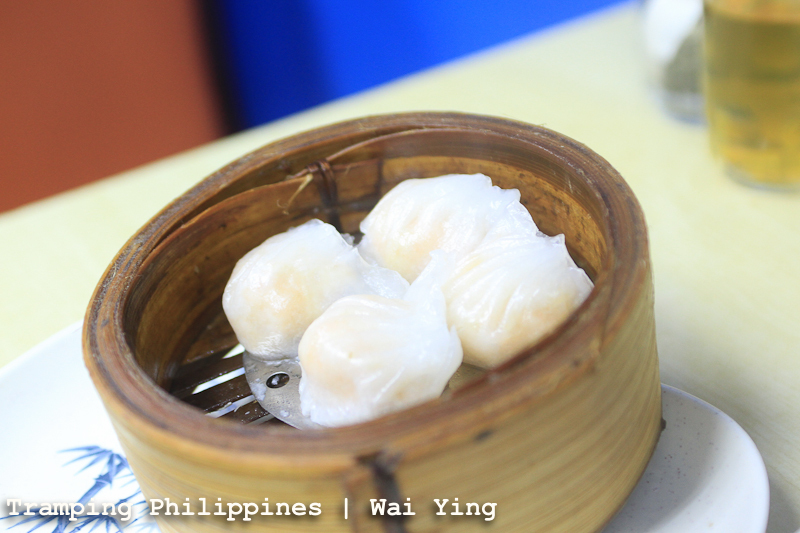 I vigorously tried tasting all of the other supposedly best siomais in town yet none of them came close to the exploding sumptuousness I get from the famous Wai Ying dumpling. When the three of us climbed the highest mountain in the Philippines, the statement “Wai Ying tayo after neto!” was still uttered by one of us readily seconded by the remaining two with “SIGE! GAME! TARA! SIOMAI WUHUUUUUUU! !”, notwithstanding the fact that we were in Davao, hundreds of kilometres away from the place. 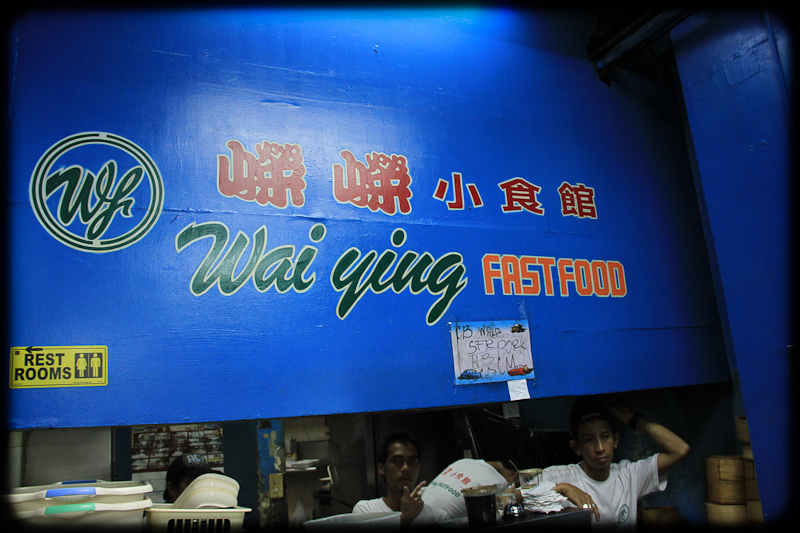 *Wai Ying has 2 branches, both located at Benavidez St. but situated on other sides of the street. The one we usually go to is the Binondo Branch which boast of happier personnel as compared to the one in Tondo. watta?!. tignan mo nga naman ang perks ng friendship. haha. 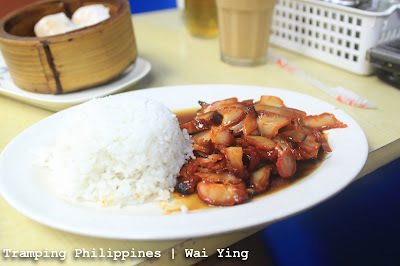 isa tong wai-ying na to sa favorite ko kainan sa binondo! idagdag mo pa ang kanilang nai-cha. :) Astig! tapos naglalakad pa kayo hanggan round table (kanto na ng skul ko yun) ang layo pero kaya! Yup. haha. 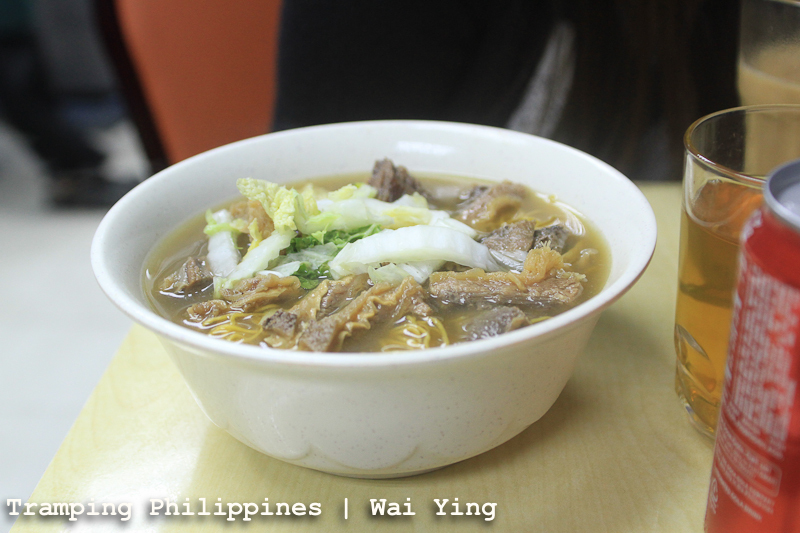 Every trip to Binondo needs a stop at wai ying. haha. hey huys paano pumunta dyan from baclaran?? natatakam ako..
Just board a jeepney or LRT going to Recto/doroteo jose. then from there board a jeepney to divisoria. alight at Benavides street then turn left going to binondo. 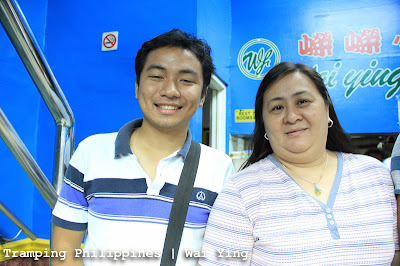 just go straight and at the end of Benavides street you'll see Wai Ying. enjoy! you should eat at lan zhou la mien, manosa and the small food stalls under ongpin bridge. Sure. 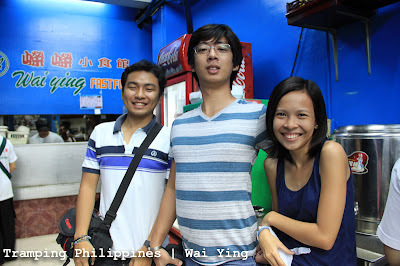 We will try to stop by those places when we return to binondo. Thanks!